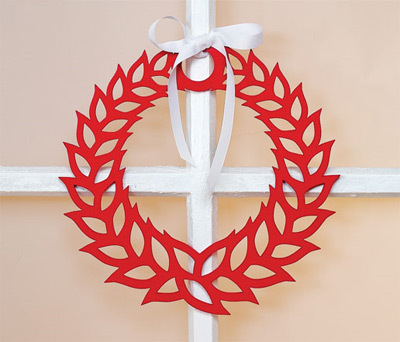 Friends, don't forget to enter the giveaway for the gorgeous Polli Christmas Wreath which ends TODAY. All the details here on Bondville. Good luck! I have everything crossed! My door is itching for this wreath!